You have to change rFactor.exe (2 210 305 B) to an updated version. After F1RFT 2011 Final's installation there will be in the F1RFTdata folder. On Windows XP no changes required. The original rFactor.exe should stay. 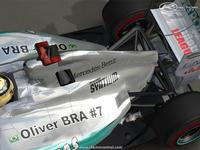 - Spa Francorchamps, Melbourne, Barcelona, New Delphi, Budapest and the Shanghai tracks' AIW fix included in the package. 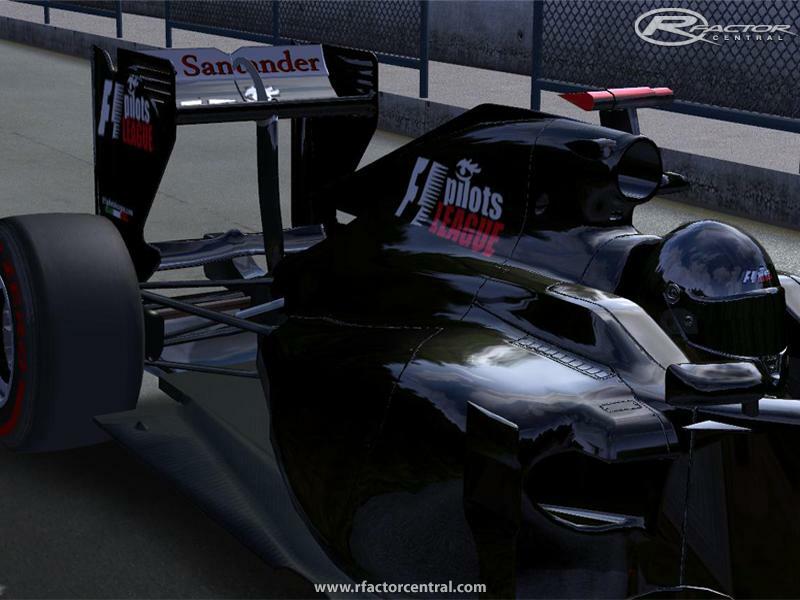 You have to install F1RFT 2011 UPDATE to the dedicated server too. We hope the freezing will be disappear. 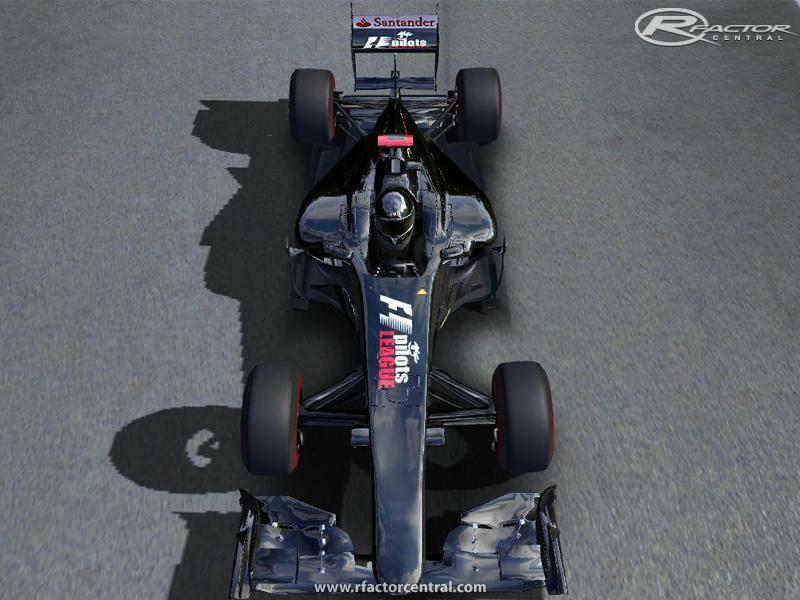 On the dedicated server you have to remove from the rFactor ROOT the d3d9.dll and from the Plugins folder the „F1RFT.dll” and the rFDynHUD.dll”. On Windows XP Service Pack 3 is required. 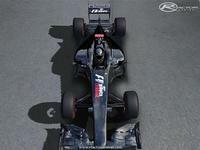 There are currently no setups for F1RFT 2011 Final. Add a Setup. I have problems downloading this. Every time i try i get failed error then my anti virus kicks in saying the file is corrupted Any ideas how i can bypass this? Im on Vista. I think it would look great and be suited for the LM/GT cars. As some people said, the physics of this mod are really ugly. Great mod (as all from ealry RFT series) but, ouch, I can not install the kers & the DRS :-(. Is there any tutorial IN ENGLISH?. I found several in utube but only in spanish, russian or portuguise. There should be an good English installation manual. Thanks anyways for the great mod. Please! 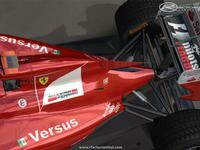 Remove the stupid limitation of KERS/DRS which only works with original rfactor.exe! I patched my original executable to allow 4Gb RAM using and I'm forced to use the original that only allows 2 GB! That's the why the game crashes! I love this mod, great job!! (nod and a tip of the hat).. only thing i need is a good server to run on, every time i find a server running this mod there is downloads i have to do- i am tired of that i would like to race not spend my time downloading- I understand the need for the diff tracks, but would like to find servers that dont download every track one after another just to have it. racing alone sux! but i will keep looking!! again great job on the mod!! Hi I installed this mod and it made my 3 screen setup stop working. 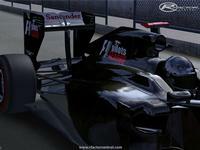 I did not like this so I removed it however I cannot use rFactor with 3 screens anymore. Anyone know why this may be happening?